Any tech any time anywhere. 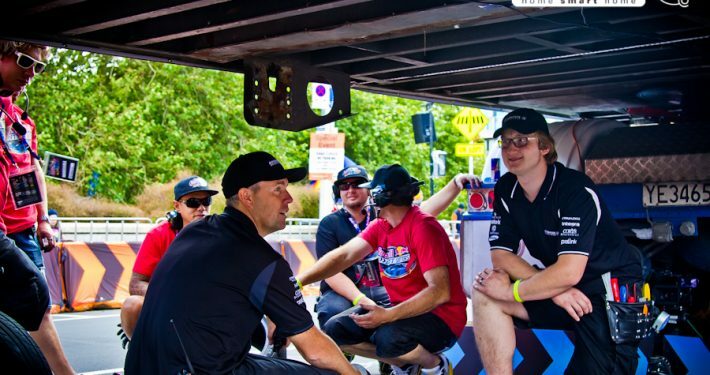 Need Fanshawe street turned into an automated drift car scoring machine? 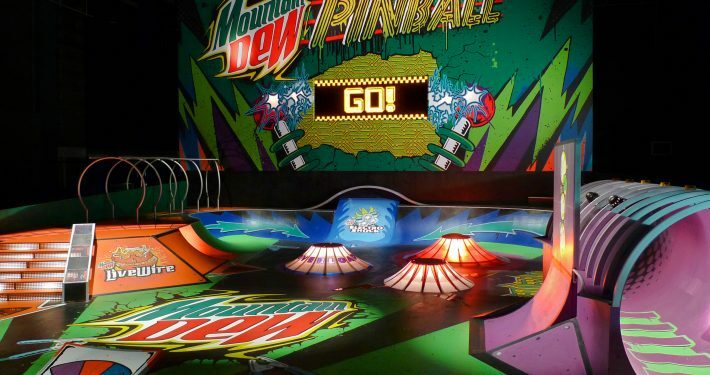 Need a giant skatepark pinball game created for a soft drink product launch? Whatever you can dream up we can make it happen, read on for some examples of what the special projects division can do for you.